When we search for ways to treat our furry friends, we often go for their favorite foods—dogs love peanut butter, apples, and carrots, hamsters and rabbits love any sweet, juicy fruits we can offer them, and rats love anything even slightly edible. For cats, however, there is a treat we often seek out that is of another caliber: catnip. This common perennial herb, which is related to the mint plant, is affordable, easy to grow, and easy to find in many pet stores; there are plenty of products designed for cats that contain some amount of catnip. About half of all domesticated cats adore catnip; within minutes of sniffing it, they start purring, rolling around, and generally acting like hyperactive toddlers (if your hyperactive toddler purred, that is). Most cats sniff catnip and rub their face against it, but some cats actually try to eat it, which causes cautious pet parents to panic. We know that catnip probably will not hurt your cat if they sniff it or play with it (your pet store would not sell it if it were going to kill them! ), but is it safe for them to consume orally? Can you give your cat catnip?  Are there any risks or benefits? The answer is technically yes, cats can eat catnip, but you shouldn’t let them gorge themselves on it. This plant is not going to hurt your furry friend if it is eaten in moderation—catnip is technically a feline drug, which is why some cats love it so much, but it is not at all toxic to your pets, so there is no need to panic if Fluffy has gobbled up the catnip you bought them as a toy. Though it is definitely possible for your pet to eat too much catnip, the consequences of doing so are relatively mild, and they should be back to normal within a day or two. If for any reason your cat experiences lasting symptoms of illness after exposure to catnip, see a veterinarian. They probably have an underlying condition that is causing them to be sick. 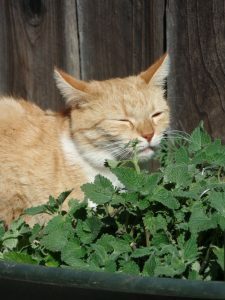 We know that cats get a kick out of catnip, but are there any health benefits to allowing your pet to eat this plant? The answer is yes, there are some small perks to giving this plant to your pet in moderation. You probably will not notice any huge changes in your pet’s health, but, in conjunction with an overall healthy diet and lifestyle, catnip can be a useful dietary supplement. Only half of all cats experience the drug effects of catnip, but those who do tend to go crazy for it. 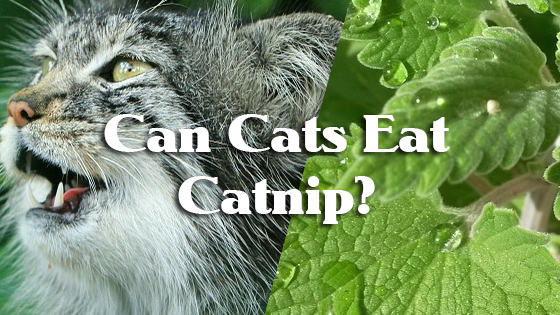 This is great for domesticated cats who tend to eat a lot of processed foods instead of whole prey, because catnip can be a fantastic way to get some much-needed fiber into their diets. Cats who eat high-kibble diets often suffer from digestive problems like constipation and diarrhea, and supplementing their diet with small amounts of plant fiber may be a way to alleviate some of these problems. But aren’t cats supposed to eat low-fiber diets? Compared to humans and dogs, yes. Unlike dogs and people, cats are obligate carnivores—they have evolved to get all of their nutrients from the flesh of whole prey animals, so they are literally ‘obligated’ to be carnivores. In the wild, your cat’s digestion would manage just fine because they would eat plenty of ‘animal fiber,’ which are the indigestible body parts that could add bulk to stool and keep things flowing through the gastrointestinal tract in a timely manner.  Because your housecat does not get all of their nutrition from whole prey animals (and therefore does not eat the indigestible parts, like fur, bones, and connective tissues), it may be helpful to give them plant fiber as a substitute. Letting your cat chew on catnip and other feline-friendly herbs from time to time may help keep them regular and healthy. For cats who struggle with anxiety or aggression (whether it is a result of trauma or simply stress), catnip can come in handy for its ability to relax the body and brain. When cats sniff catnip, it acts as a stimulant. When they eat it, however, it serves as a mild sedative—so, during stressful road trips or firework-laden nights, your cat may benefit from taking a catnip chill pill to help manage their stress. Catnip can also help with pests, albeit temporarily. Nepatalactone, the active ingredient in catnip, serves as a powerful insect repellant—it is even better at scaring off flies, termites, cockroaches, and mosquitoes than DEET! Feeding it to your cat on occasion can help minimize their risk of being nibbled at by annoying bugs and parasites. Still, it is not a substitute for proper preventative measures—your cat still needs to wear their flea collar and/or take their flea medication in order to stay healthy. Catnip, like any other drug, is not without its risks. Some cats respond negatively to catnip—whereas most of our furry friends become euphoric and affectionate, some of them become angry and overly aggressive, which can cause problems in multi-cat households. If you’ve never given catnip to your pets before, and you have more than one furry friend in your home, it may be wise to introduce them to it individually and in a controlled environment. This can prevent your cats from hurting each other. Eating too much catnip can make your cat sick, too. If your pet eats too much of this herb, they may suffer from lethargy, vomiting, and diarrhea. These symptoms should dissipate within twenty-four hours, and your cat will probably make a full recovery. If you have any reason to believe that your cat is experiencing a severe adverse reaction to catnip, see a veterinarian. In conclusion, catnip is perfectly safe for cats to consume in moderation. It is a high-fiber herb that serves as a mild sedative, which can help cats mellow out during stressful situations. Keep in mind, however, that cats who overindulge are likely to end up with upset stomachs. Can Cats Eat Chili? Can Rabbits Eat Rhubarb?